Check in is between the hours of 4-9pm. Check out by 11am. Late check in is available, please contact to confirm prior to booking. Quiet hours are from 10:00pm to 8:00am. BedRock guest only at the Lodge starting at 5:00pm. 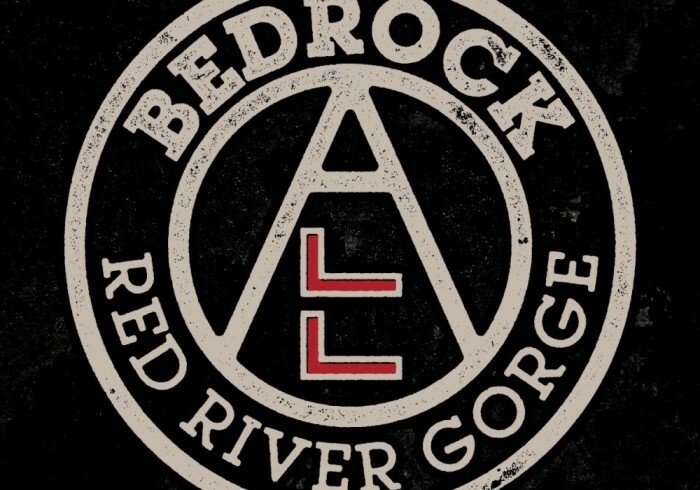 BedRock RRG staff members have the right to eject or refuse service to anyone who violates our policies or presents a danger to themselves, other guests, and/or the facility. We charge $20 each for lost keycards. No food or drink is allowed in the sleeping quarters, with the exception of bottled water. Please, no extended socializing in the sleeping quarters. We do not allow outside linens, sleeping bags, pillows or any other bedding. Alcohol is allowed; drunkenness is not. We will charge $250 for any additional cleanup required by our staff resulting from guest behavior. We will also assess any damage done and charge accordingly. BedRock and all its property is a drug-free environment. Smoking is prohibited inside BedRock and within 25 feet of the building. Please help keep our property litter-free! We don't allow firearms or fireworks in BedRock or anywhere on the property. Date changes 15 days in advance are provided free of charge based on availability. Centrally located to world class climbing is our unique lodge. With our cozy accommodations and ample community space, we provide a one of a kind experience in The Red. Whether you are coming for a few nights or a week, come enjoy our beautiful property. BedRock is the place to get the rest you deserve with the community that we all love.